The Earth is home to more than 298000 species of plants. The diverse group balance the nature and life on Earth. Some plants produce beautiful pleasant smelling flowers, some produce nutrient rich fruits, some have medicinal properties and some have totally strange appearance. 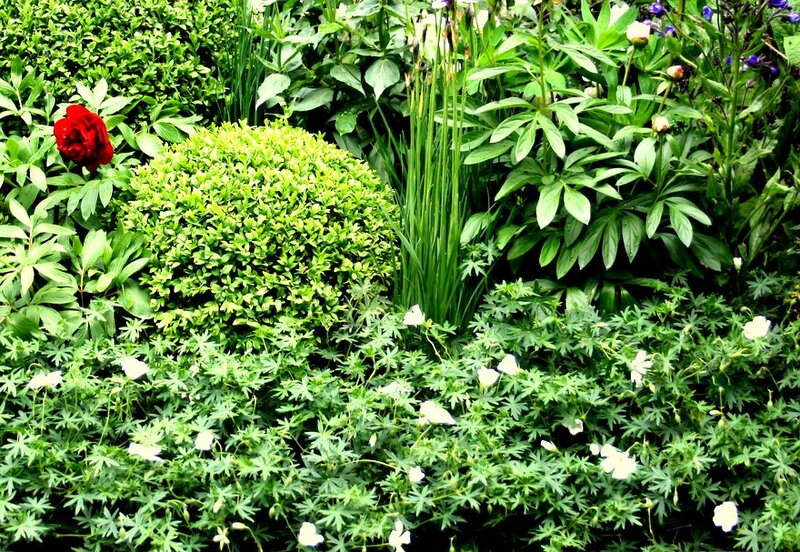 Followings are 10 strangest plants around the world. Actaea pachypoda or baneberry is a small ball type plant native to North American forests. 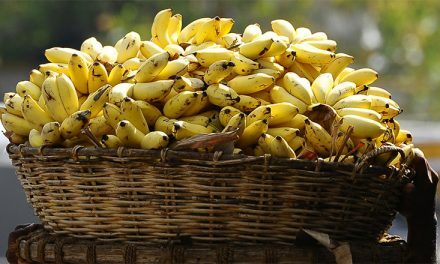 It is also called as doll’s eye because of its special shaped fruits. This plant stands 60 cm tall and only has very few leaves. Its red thick stems also looks very attractive. The fruits of white baneberry are toxic. The flowers of white baneberry is very small, only have size of 6mm. 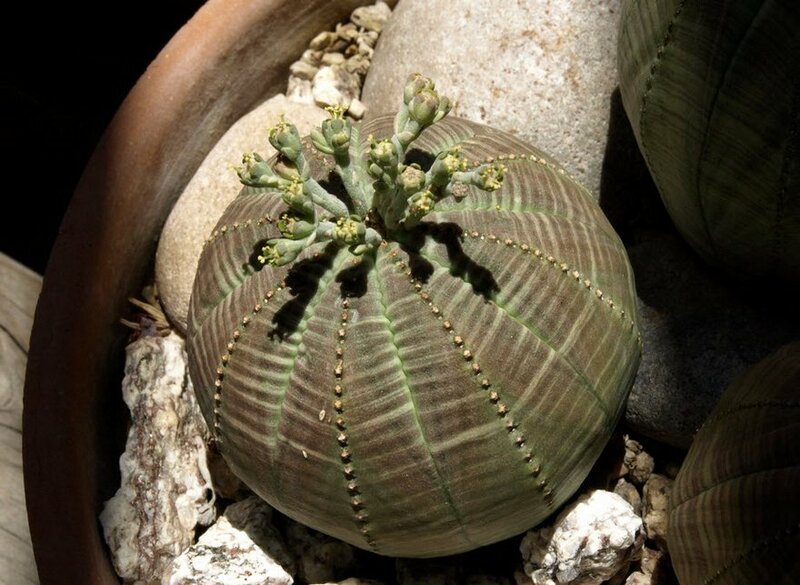 It is generally known as euphorbia obesa native to South Africa. The plant has exactly the same shape of a baseball. It is an unbranched plant with an average height of 20 cm. The special special species of baseball plant is protected by national nature conservation as it is very rare in the world. Male and female flowers of euphorbia obesa grow on different plants. Baseball plants are quite toxic, makes severe skin problems. 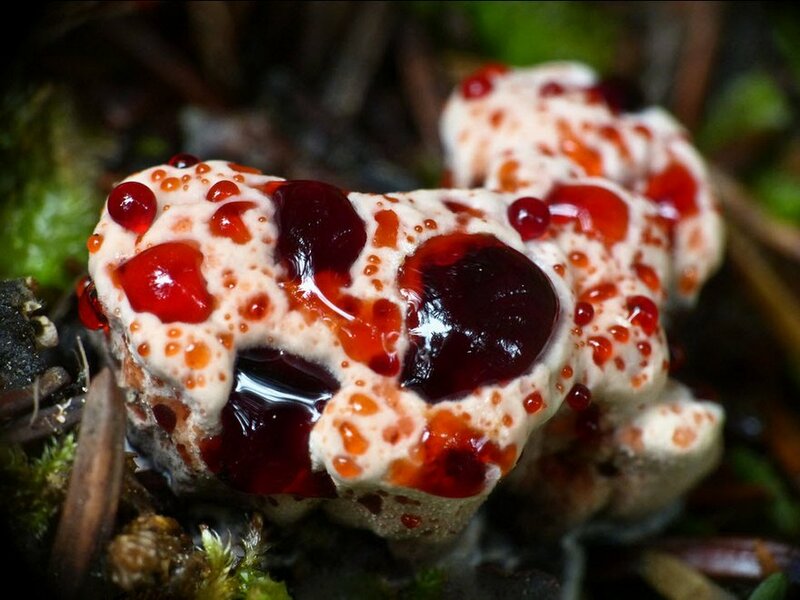 Hydnellum peckii is a special type of fungi that produce blood or juice like fluid on its surface. This plant is also known as ‘bleeding tooth fungus’. It is the Scarlet pigment causes blood like color on the fluid of this plant. 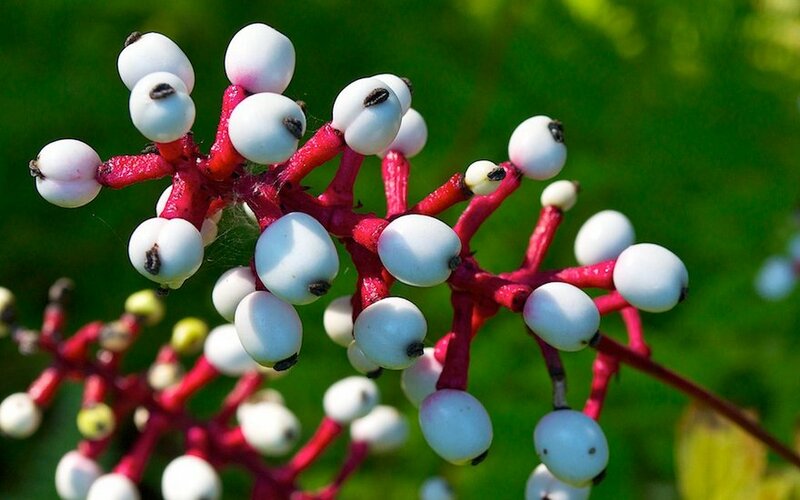 This strange plant mainly found across North America and Europe. It is edible but the the blood like fluid is extremely bitter in taste. Hydnellum peckii hasan unpleasant odor. The color of fluids on Hydnellum peckii can be varies as orange or pink. Welwitschia Mirabilis is a unique plant that only found in the desert of Namibia. The estimated lifespan of this strange looking plant is 500 to 1500 years. It can survive within many extreme weather conditions. 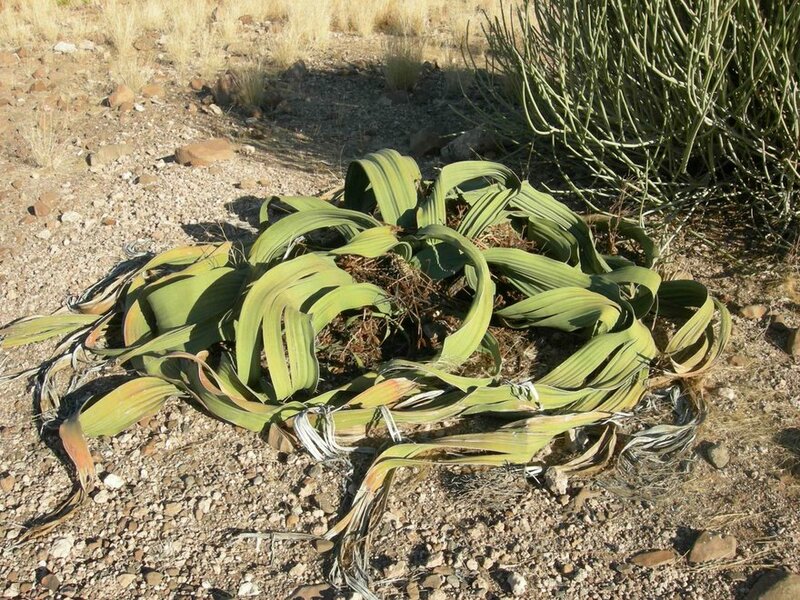 The most interesting thing about Welwitschia is the plant only has two leaves that grow continuously over time. This strange species also have separate male and female plants. Lithop can be described as living stones, a plant that exactly look like stones or pebbles. In fact its unique shape causes by the merging of two separate leaves at the outer edges of the plant. The leaves of the lithop plant grows in very rainy season.This extremely strange plant species mainly found in South Africa. The thick pebble like leaves are main visible parts of lithops. Unlike other plants the leaves of lithop are in brown or grey. 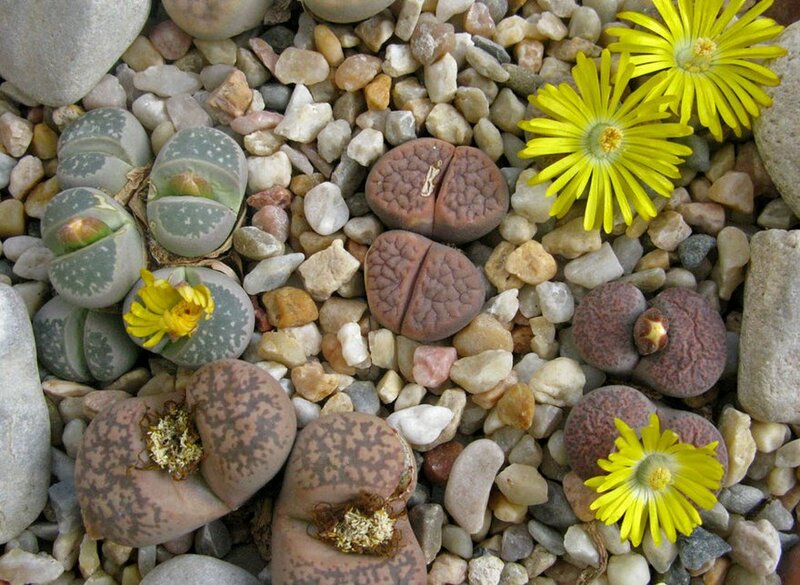 Lithops can be found in various colors like white, grey, pink and purple. Lithops will live for more than 50 years. Mimosa pudica also known as ‘sensitive plant’ or ‘shy plant’ native to South America. But mimosa pudica can see all around the world especially in shady areas. 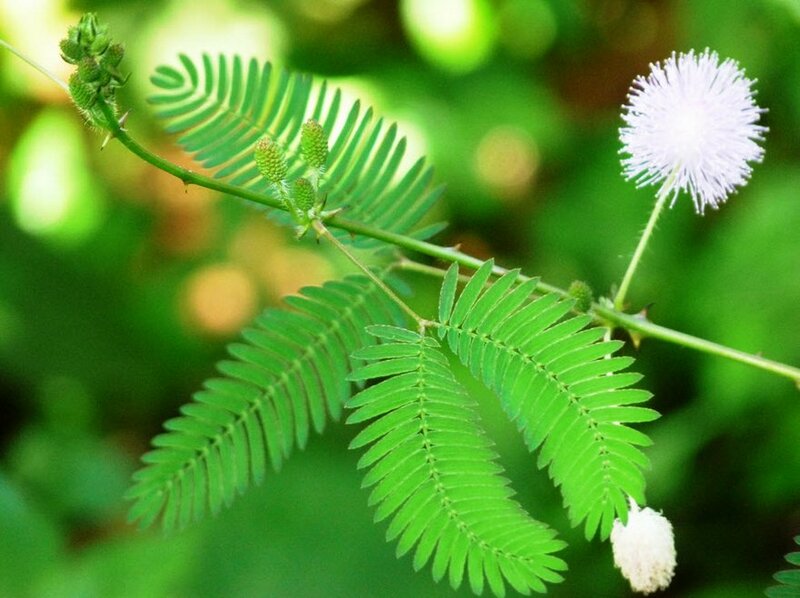 The most attractive feature of mimosa pudica is nothing but its response to touch. Its leaves immediately fold up on touch. The primitive nervous system within this plant which balance flow of water from beneath of leaves which causes this sensitive nature. Corpse flower is generally known as ‘titan arum’. It is the largest branched main stem concern flowering plant in the world. Corpse flower is endemic to Sumatra. During flowering the plant stands at 8.2 feet tall. The plant also produces the smell of decomposing animal. Corpse plant bloom only in very 40 years. 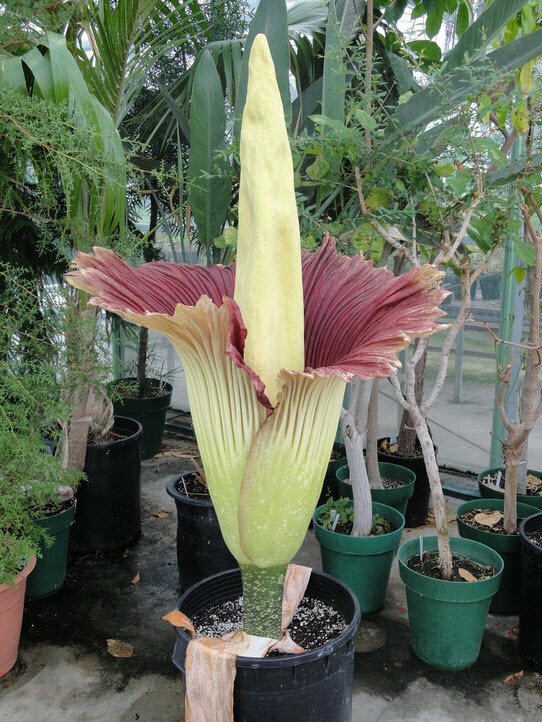 It is the smelliest and largest flower in the world. Corpse flowers are protected by law as it is very rare. Rafflesia arnoldii is the biggest individual flower in the world. In fact it is smaller than corpse flower by considering some elements. It is mainly found in forests of Sumatra. Rafflesia will grow up to a size of three feet. Like corpse flower the plant produce an unpleasant irritating smell. Rafflesia arnoldii is unisexual, have both male and female reproduction system. 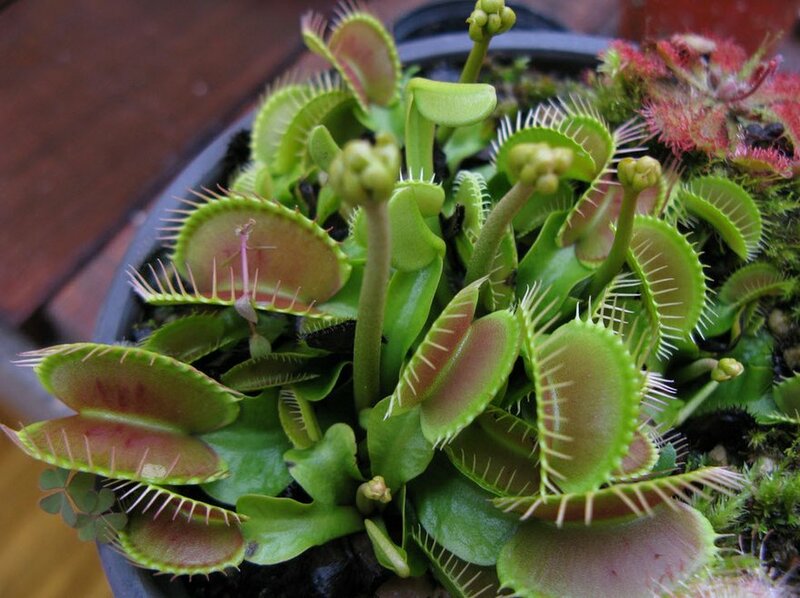 Venus flytrap also known as dionaea muscipula is a carnivorous plant. It means the plant consumes small insects and animals as food. Venus flytraps can be found in the Eastern Carolia especially in wet inhabitants. Venus flytrap has special lobes to trap the prey animals. The venus flytrap close its lobes immediately when the insects comes in contact with the plant. This plant will digest the insects within a time span of 10 days. The leaves venus flytrap opens its lobes widely to catch the preys. 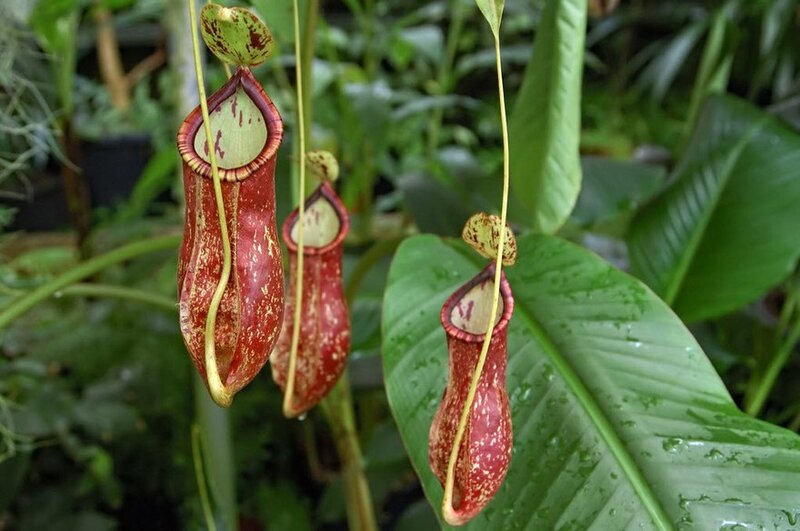 Pitcher plant is another type of carnivorous plant native to South East Asia. The plant has an attractive deep red color. The attractive smell of pitcher plants helps it to easily catch the preys. The insects and small animals become main preys of pitcher plants. It is said to be some species of pitcher plant can even consume mice. The deep cavity that filled with special fluid help to catch the preys. 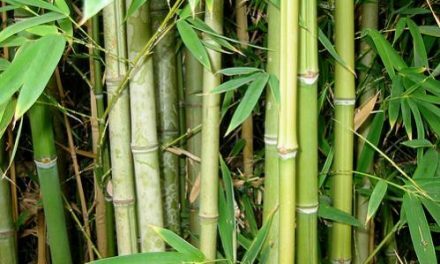 The plant has most mysterious leaf structure and features special digestive enzymes. Thanks for sharing scarce articles. 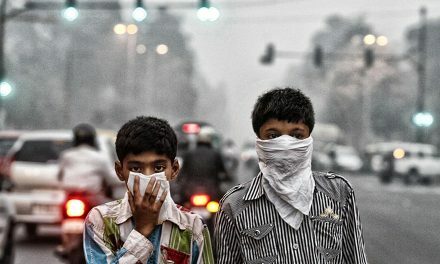 There are excellent articles from IndiaDivine. Thank you very much for this. Kindly continue your services. Very informative & Life savibg! God Bless. Nice article. Very descriptive with beautiful photographs.